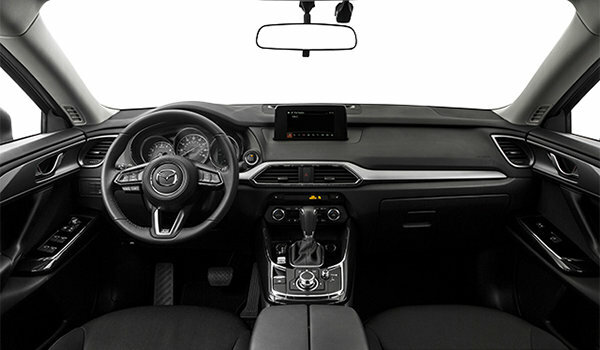 Photo Gallery "2019 Mazda CX-9 GS"
To Mazda, Driving Matters. 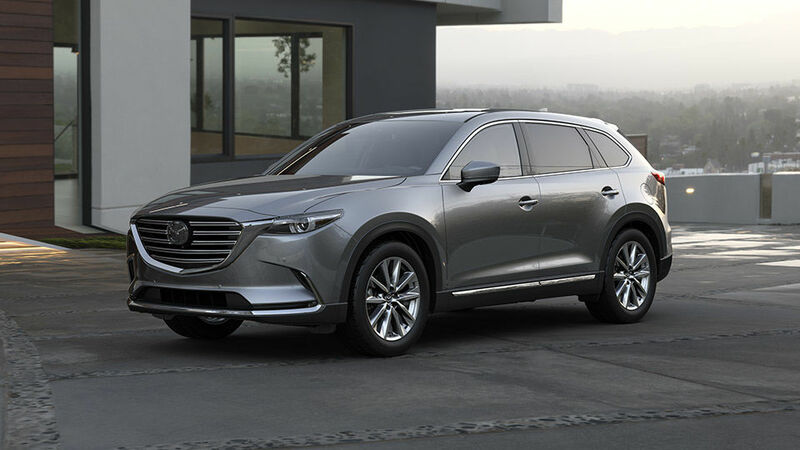 It’s what inspired us to craft a premium and innovative three-row,7-passenger crossover SUV that is designed to impress in every way. 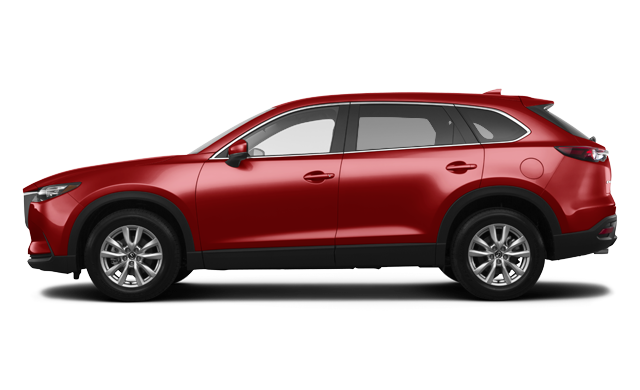 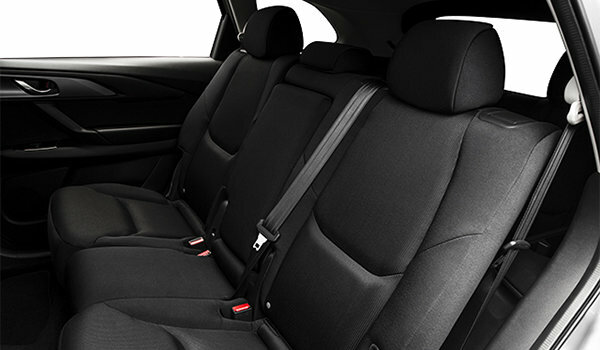 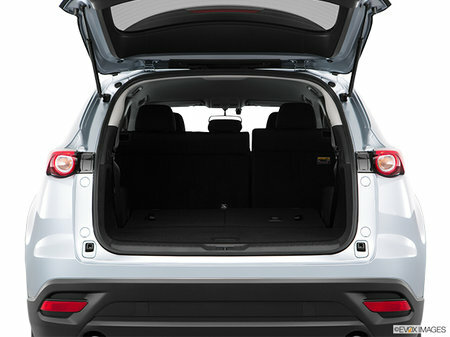 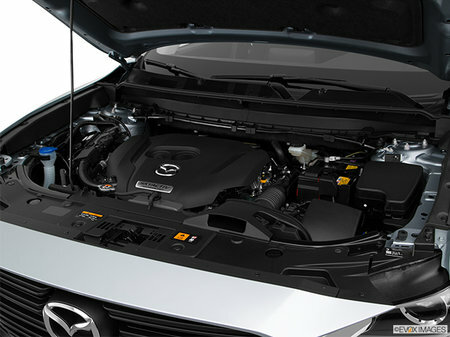 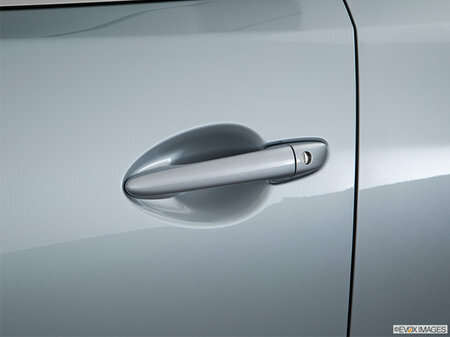 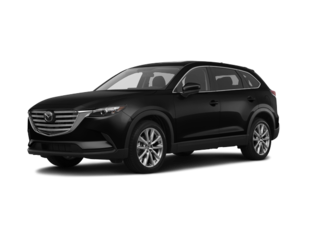 The 2019 CX-9 delivers an athletic yet sophisticated exterior, agile handling, advanced connectivity, cutting-edge safety technology and exquisite interior detailing. 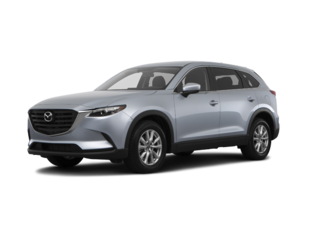 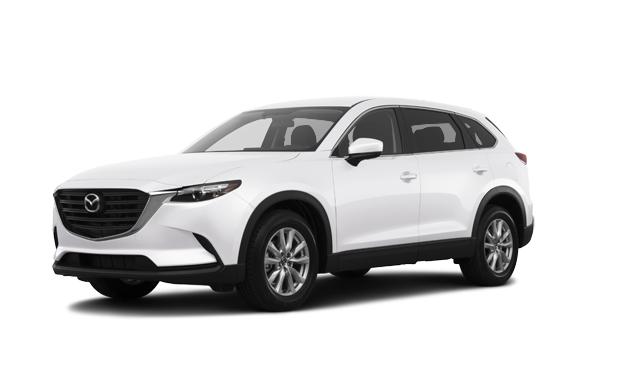 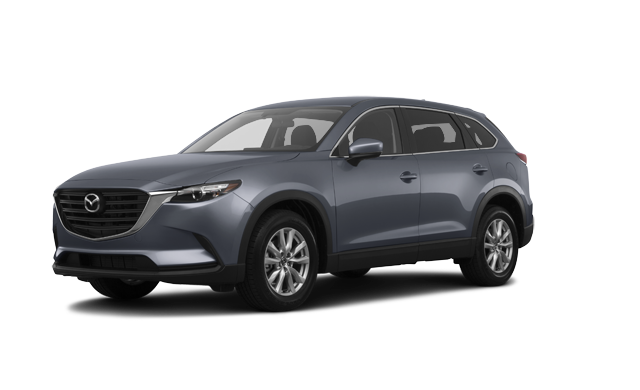 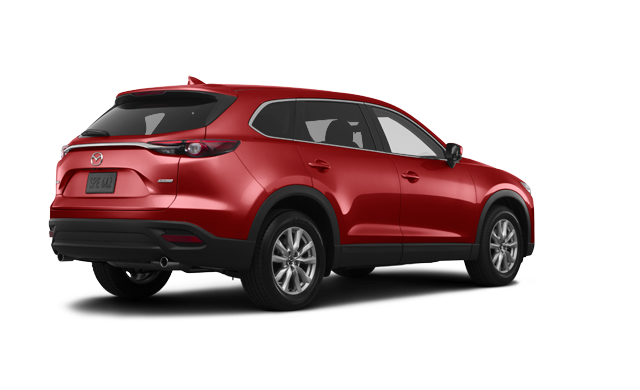 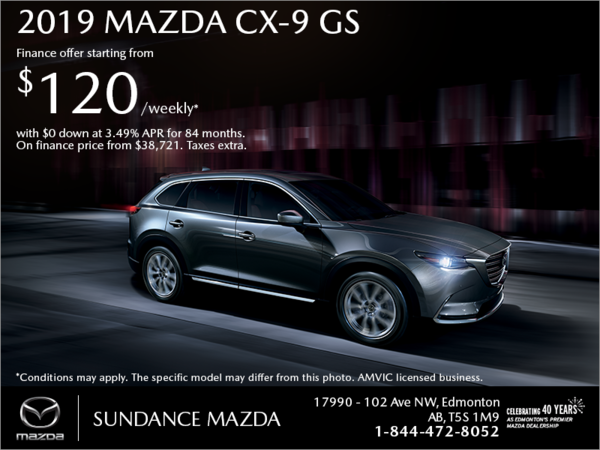 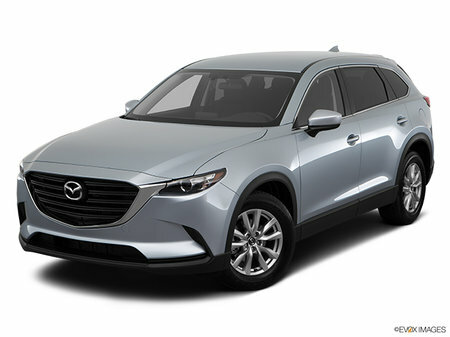 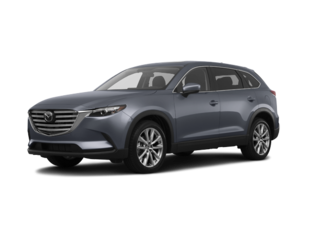 Interested by the 2019 Mazda CX-9 GS ?